The E-wallet interface allows the user to create and manage a virtual cloud-based account. Once the account has been created the user can transfer funds to the virtual balance, using a variety of payment methods. The balance may then be used to make purchases; simply and securely. The E-wallet also allows users to link their credit-card or account directly to their virtual account, allowing them to upload funds instantly, or to automatically add funds via a customizable direct-debit. The credit-card storing options use verified third-party processor support, for added security. 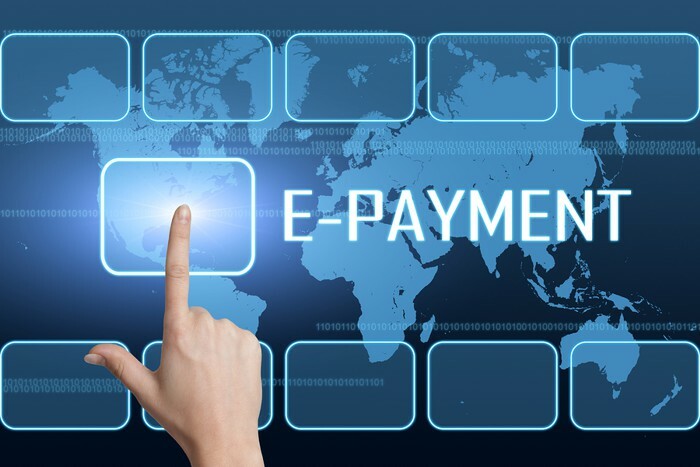 E-wallet can be integrated as a payment method with a variety of Payment Service Provider’s (PSP’s), allowing the E-wallet users to pay for goods and or services on the PSP merchant’s website/s.